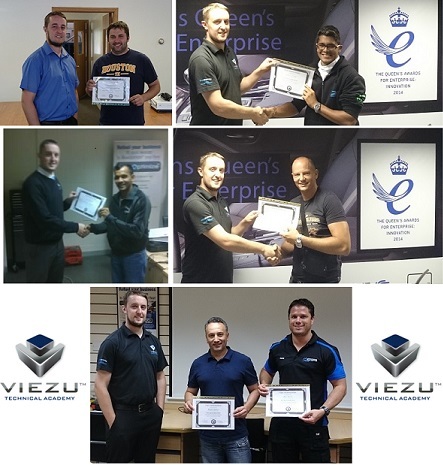 Worldwide Demand for Viezu ECU Engine Tuning Courses Besides delivering ECU remapping courses across Dubai, India, Ohio and Charleston South Carolina; Viezu has seen a large number of visitors to our UK training venue and Headquarters in Bromsgrove, England. We have fully operational tuning equipment and a 4wd Mustang dynamometer, allowing delegates to acquire both theoretical classroom learning and hands-on practical training. World Class Master Tuning Courses From our experience with overseas training, our ISO approved consumer satisfaction survey helps us track, adjust and develop our ECU file writing training techniques to a first-rate standard. Training will cover ECU engine tuning along with reading and writing files from the vehicle, including OBD tuning, ECU removal and bench tuning. We will show how to remap, where modifications are made and the differences remapping makes to engine performance. So if you need to provide economy or performance tuning, our classes will leave you with a full understanding on how to make all the changes you need to achieve your goals.